If you’re not in Jo’burg and celebrating Halloween at our sister theatre at Montecasino tomorrow, never fear! 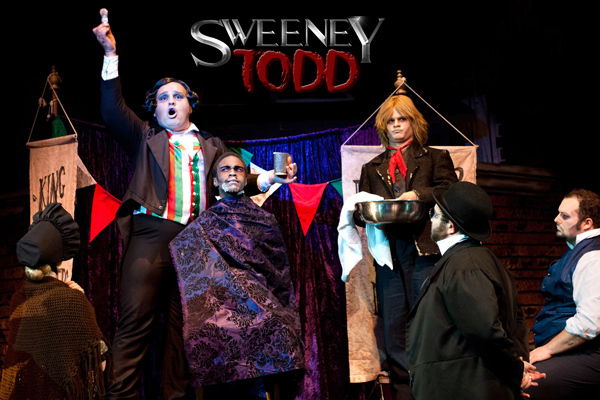 You will get to dress up as beasties and ghoulies when the macabre and marvellous musical SWEENEY TODD THE DEMON BARBER OF FLEET STREET transfers to Theatre on the Bar in February, complete with decay, vengeance, straight razors, murder and strangely delicious pies! Give me a call and we’ll put something together that includes dinner (pie? ), drinks and the show.